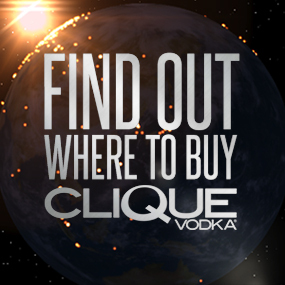 The 3rd winner for the Clique Vodka Christmas Gift set has been announced! Love seeing all of the pix being uploaded to #CliqueShots, thank you! Pictures are showing up via #CliqueShots from all over the country daily. With the release of the New Black Bottles and nationwide expansion, it’s great to see the support flowing in from all over! 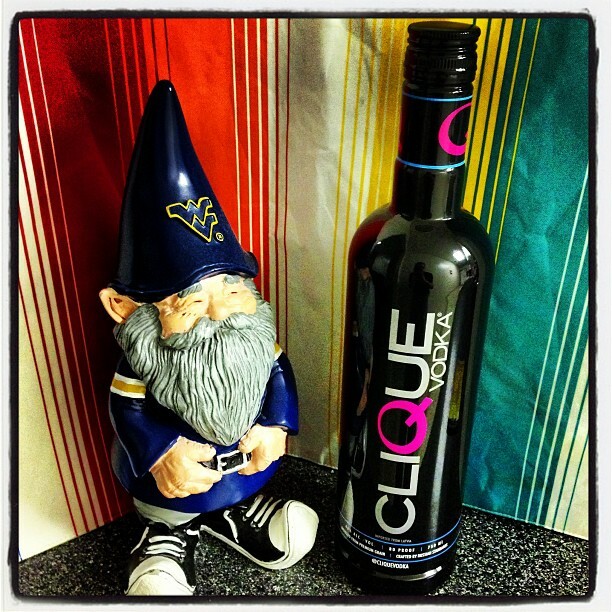 @dunkin_go_nuts is the winner of the 1st Clique Vodka Christmas Gift set! @dunkin_go_nuts will receive not only the limited edition t-shirt but also the custom cocktail mixer and shot glasses! 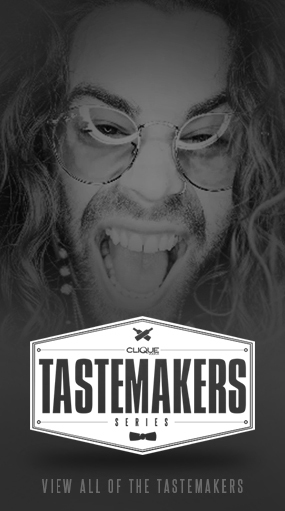 Have questions about how to enter the #CliqueShots contest?